The amount of waste generated while caring for a tiny baby is truly mind-boggling. From single use wipes to disposable nappy pads and diapers, the list is practically endless. Rough estimates suggest that a baby goes through 7000 diaper changes between the ages of zero and three on an average, contributing close to 1,500 kilograms of landfill. Provided it is exposed sunlight and oxygen, a disposable diaper takes somewhere between 200 and 500 years to decompose, making it one of the longer term residents of a landfill. If your head isn’t spinning already, disposable diapers generate sixty times more solid waste and use twenty times more raw materials compared to reusable options. Disquieted by the alarming numbers, the one thing I was most determined about as an expectant mother was to find ways and stick to minimising the use of non-biodegradable, single-use products during the baby’s initial years. And, the universe responded. So, should we just go back to cloth nappies? I chanced upon modern cloth diapers (MCD) very early on and have not looked back ever since. I have managed to keep my daughter exclusively cloth diapered since the third week of her birth and have not used a single disposable diaper ever since, even during vacations. For those of you who have not heard of MCDs, they are essentially pre-stitched layers of absorbent material which are contained inside a leak-proof shell. The biggest advantage they have over disposables is that they can be washed and reused over and over again. While the traditional cloth langots are reusable as well, they need to be changed after every pee or poop episode as the baby feels soggy and wet immediately after. MCDs on the other hand work very similar to disposable diapers–highly absorbent and stay dry. Most diaper companies vouch for hassle-free performance up to a hundred washes and, when maintained well, can be used for your next baby as well. Facebook and Instagram have been a godsend for me, especially over the last year and a half. Both these platforms are excellent spaces to meet like-minded individuals. I discovered cloth diapering for the first time on Instagram; later joined a thriving community of mothers, new and experienced, who were ever ready to clear doubts and help out on Facebook. Added bonus: I was thrilled to know of a thriving community of cloth diapering mothers in my city, Chennai. Entrepreneur and first time mom Anjani Rajagopal was one such who shared a lot of my concerns and apprehensions. “Many of the choices we make as parents are usually driven by certain fears we have. Is the food we consume healthy? Could the cosmetics we use be carcinogenic? As a logical extension, next came, are disposable diapers safe for the baby? And, that’s how I came to use modern cloth diapers,” says Anjani. Though we Indians pride ourselves over our mothers’ and grandmothers’ indigenous cloth diapering skills, most of the modern cloth diapers that are commercially available in the market are either made in the United States of America or mass produced in China. 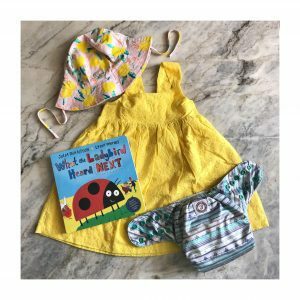 But all it took was a frustrated mother, who reluctantly sent hundreds of disposable diapers deep down into in landfills, for India’s first locally sourced, designed and manufactured cloth diapers to be born. Bengaluru-based Bumpadum, born out of Anuradha Rao’s frustration with disposables, is among the top Indian brands available in the market today. “Two years ago, cloth diapers were still new in India with no mainstream coverage and information sharing was mostly through word of mouth. Now there is a marked increase in awareness and interest with many families choosing to adopt more eco-friendly lifestyles, not just from metros, but Tier II and III cities as well,” mentions Anuradha. The more sustainable option, you say? One of the naysayers’ most favourite discussion points is the amount of water used in washing these diapers. “Won’t you be consuming water everytime you wash them? Is it really sustainable?” This brings us to the very interesting topic of virtual water–the total volume of water which is required to produce the finished product, from procuring raw material to packaging and transport. Going by face value, although the production of a single disposable diaper consumes 545 litres of virtual water while a cloth diaper needs 750 litres of water, the number of uses needs to be factored in as well. So, calculating the water footprint of a family that uses reusable diapers, we arrive at a figure close to five lakh litres of virtual and actual water used for production and maintenance over a three-year time period while it is a whopping 30 lakh litres of virtual water for disposable diapers. Simply put, disposable diapers’ water consumption is 600 percent that of cloth diapers! And all this in addition to the fact that you’d be saving hundreds of disposable diapers from rotting endlessly in peri-urban landfills well after our, as well as our children’s, time. Need I go on? Next comes the cost factor. While the initial investment is rather heavy, these diapers pay for themselves in the long run. Chennai-based mother of two girls, Abi Madhavan talks from experience. While her elder daughter was almost entirely on disposables, she chanced upon cloth diapers right in time for her second daughter. “My younger daughter is being cloth-diapered exclusively. I have a modest cloth diaper stash which works very well for us. I experimented with a lot of different types and brands before settling with Bumpadum. Turns out, even after all the experimenting, diapering my second one worked out to be much cheaper than what we had spent on our elder daughter’s disposable diapers,” she says. Ruckmani Ananthanarayanan couldn’t agree more. A mother of three boys, of which her twins are currently being cloth diapered, she strongly feels that cloth is relatively more economical. Though the initial investment is heavy, it works out way cheaper in the long run,” she says. Ruckmani recollects spending close to Rs. 90,000 on disposable nappies and diapers alone for her first son over a three year period. For her twins, she’s invested around Rs. 30,000 on her combined cloth diaper stash which is expected to last through their diapering days. “Doing whatever we can for the environment, and it’s great that it happens to work out for our pockets as well,” she chuckles. Where can I get my stock? Though only a handful of retail stores stock cloth diapers, a bulk of the sales happen online. Here are some of the brands available directly through manufacturers, vendors and e-commerce sites in India. Parents today do not have the bandwidth to manage with all the overheads that comes with keeping the baby diaper free all day. Moving away from langots to modern day diapering is mostly driven by necessity that anything else. So, how do cloth diapers compare with disposables here? 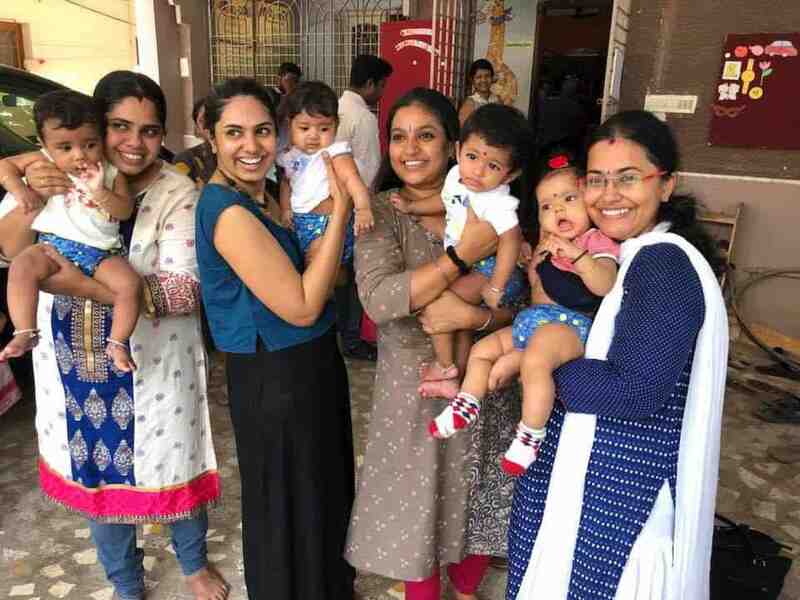 Two years into Bumpadum’s existence, Anuradha mentions that they observe a far greater interest and readiness to adopt cloth diapers from mothers and care givers in the south, especially those in Chennai and Bengaluru. 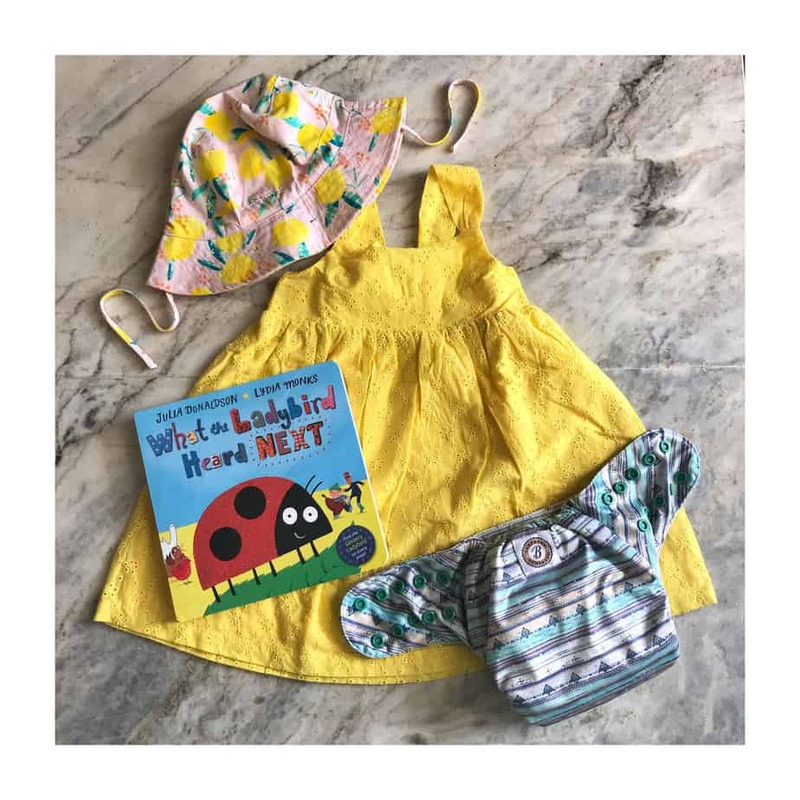 “We’ve seen that moms from Chennai tend to have a much greater network effect in terms of introducing friends and family to cloth diapers. 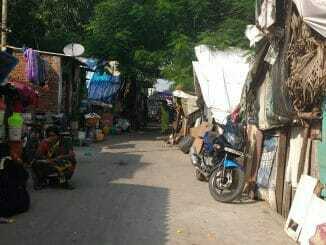 Supportive families and conducive weather has resulted in a sizeable number of Chennaites opting for cloth diapers instead of disposables,” she adds. Sneha Thakkar from Fig-O-Honey diapers concurs. A majority of their customers are from the five Southern states and those from Tamil Nadu along with Karnataka and Kerala account for a bulk of their regular sales. “We have observed that people in Tamil Nadu, especially Chennai and other urban pockets in the state are highly aware of the various options available in the market and take the time out to pick the more sustainable ones. Even if the environment-aspect of cloth diapering isn’t their primary concern, they understand that purchasing disposable diapers tends to burn a hole in their pockets and seek out for more wallet-friendly options,” she says. Along with awareness, she feels improved Internet connectivity in the South is a main reason for the skewed customer distribution. 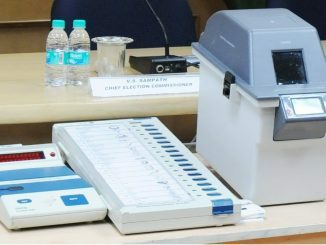 Whatever may be the reason, there is no denying the fact that Chennaiites are aware of the available options and make well-informed choices. And, it is extremely heartening to see increased awareness slowly translate into enthusiastic experimentation and adoption, especially in seemingly niche areas such as diapering. “People here are conscious about the products they use and are far more open to adopting greener alternatives. May be this flows naturally as it was an integral part of our traditional lifestyle. 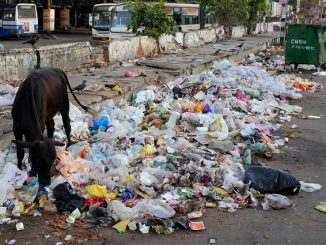 Nevertheless, city residents’ green quotient is quite high and are ever eager to adopt sustainable practices,” asserts city-based environmental activist and documentary film maker Vishnu Priya. It is good to go back with improvement. Similar awareness is required for washable sanitary napkins. Adult diapaer is very costly and cannot be avoided when it is required to be used.